I am Bo (Waleerat Wanmanomai) . I am an experienced Thai language teacher. 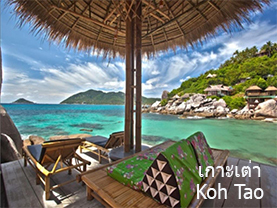 Do you want to learn Thai via skype?? Click here to get to know me better. 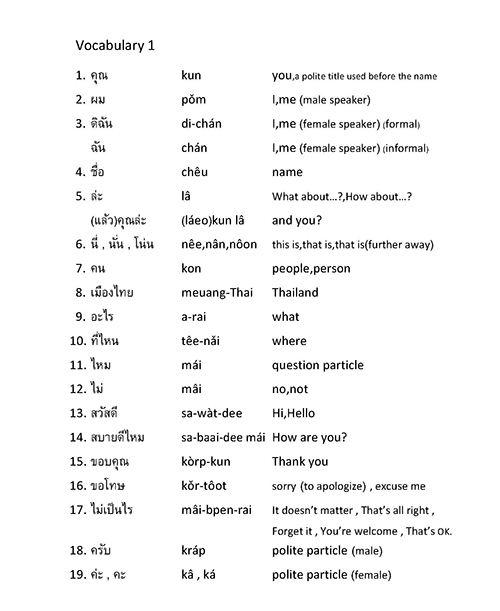 Add my skype to get a "Thai language lesson" 30 minutes for free. 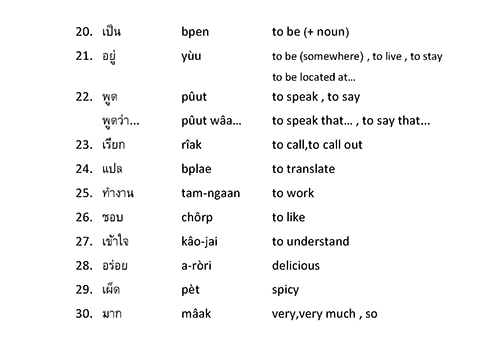 Don't hesitate to let me know what you want to learn about Thai language and what is your expectation. I have provided many materials for you. They are also customized to your needs too. There are 40 lessons with more than 1200 words and 4800 sentences.